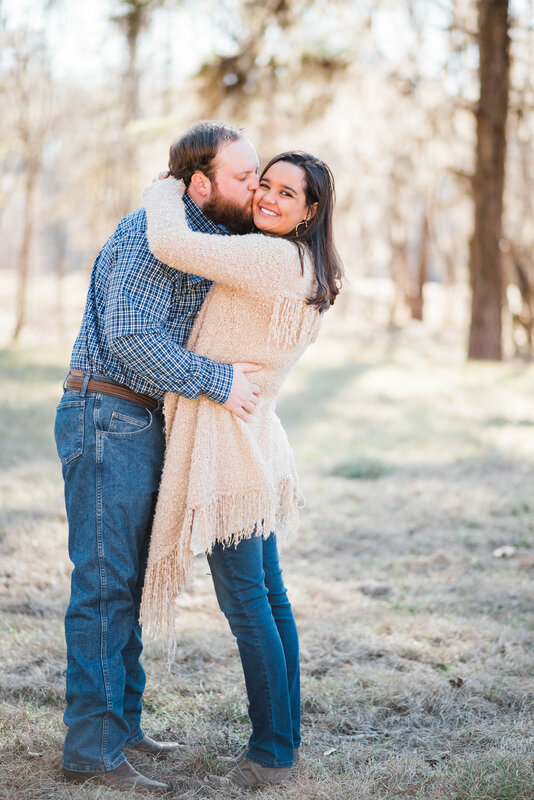 Nichole + Evan are marrying in May this year. 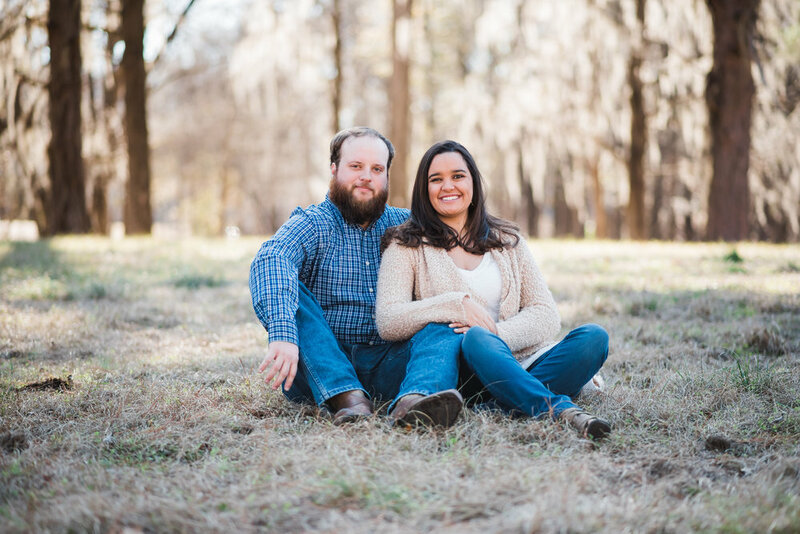 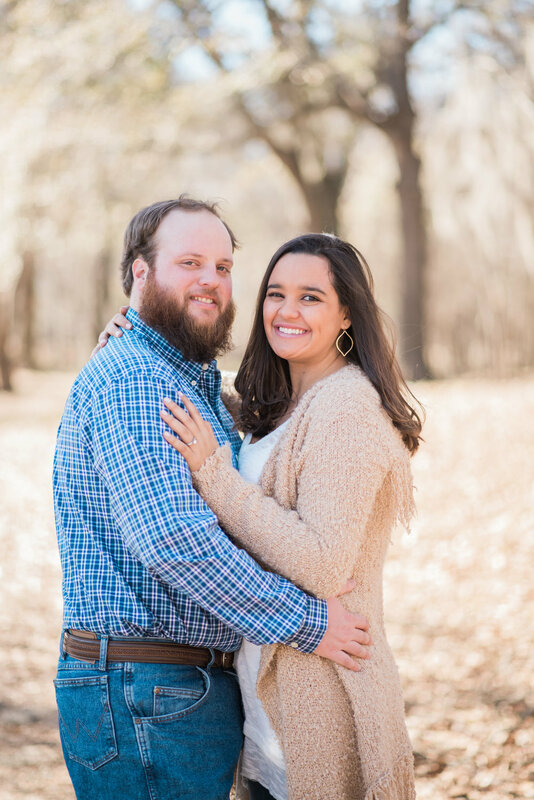 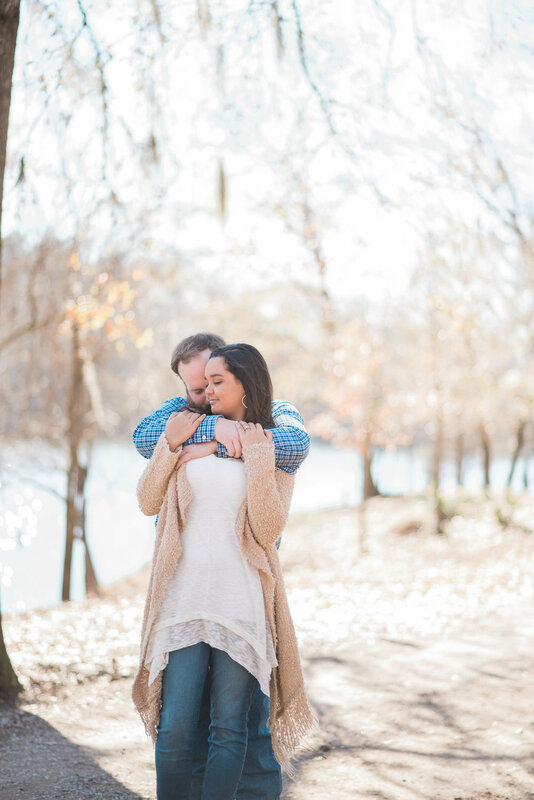 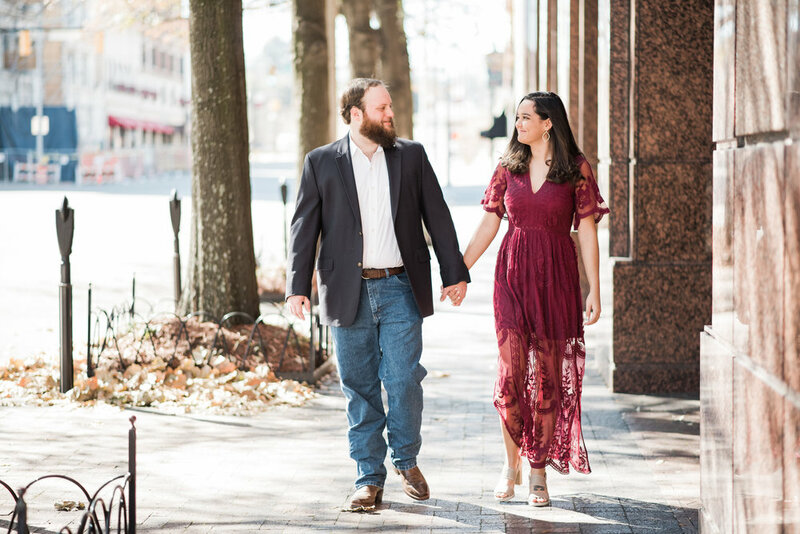 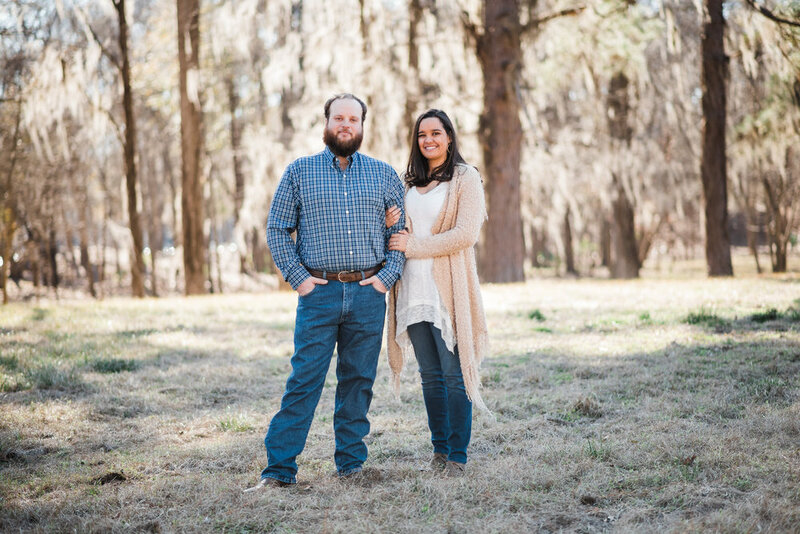 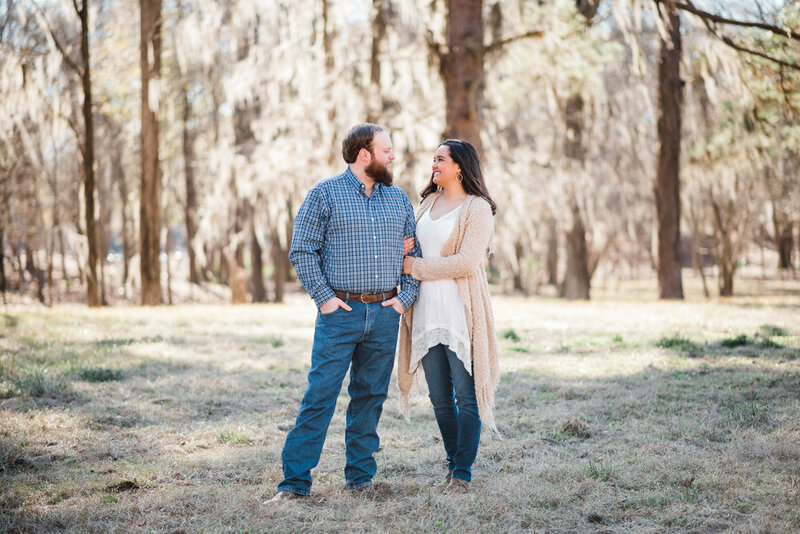 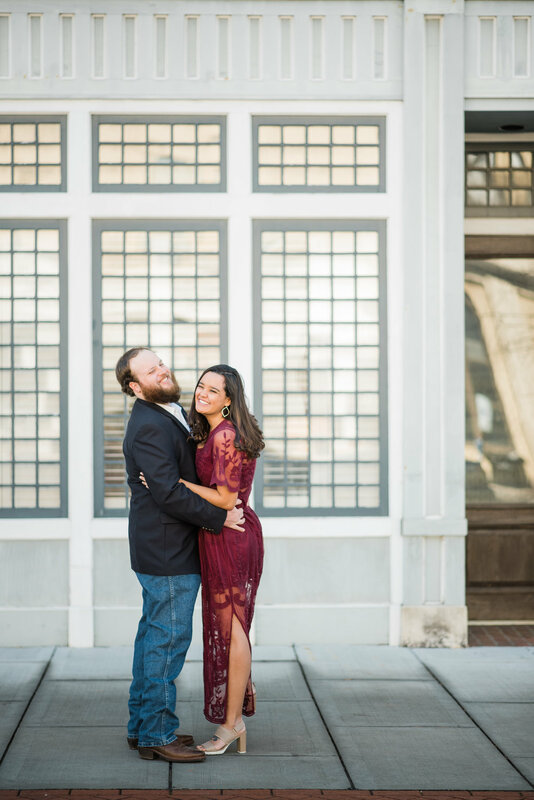 We had an unusually WARM January afternoon for their engagements on Sunday. 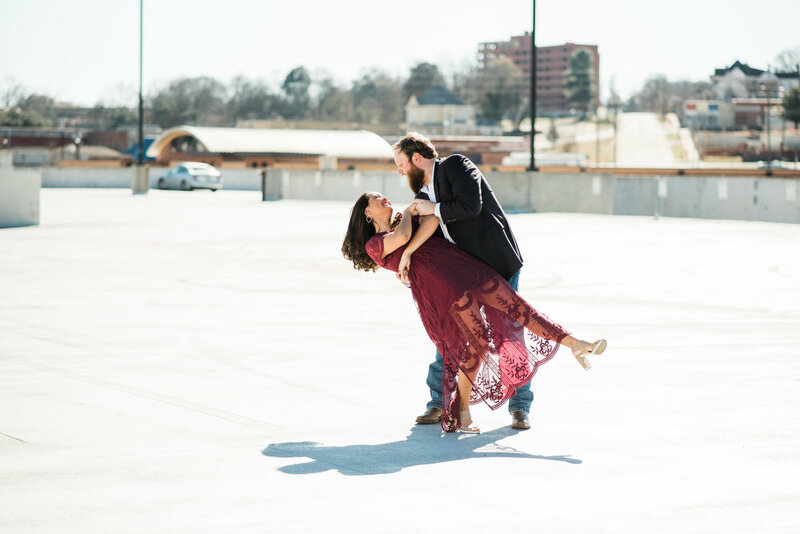 They danced and giggled through the entire session leaving me with major excitement for their wedding.